Anything dealing with the band. Live Recording, Episode 5, A Church Organ! 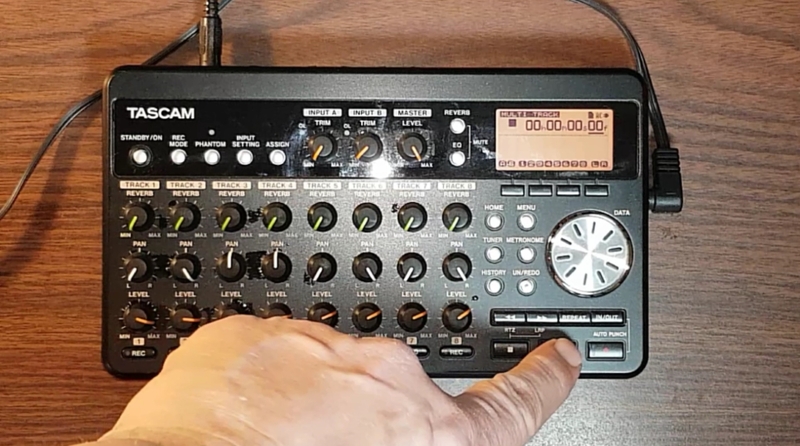 Author mfoersterPosted on April 5, 2019 Categories Music, Tascam Porta-studioTags live recording, pipe organ, TascamLeave a comment on Live Recording, Episode 5, A Church Organ! Along with everything else I do, I play bells. Here’s what playing bells has taught me. I’ve added keyboards to my recording. Let me know what you think! Laid down some guitar tracks for the song challenge, trying to experiment with different sounds and get away from my usual style of recording guitar. Mike @424Recording wanted me to try my Gold Realistic Low-Bais microphone for drums. I decided to do one better and did 8 microphones on the drum set. Author mfoersterPosted on January 14, 2019 January 14, 2019 Categories Gear Finds, Music, Reviews, Tascam Porta-studioTags challenge, drums, microphone, recordingLeave a comment on The Drum Microphone Challenge! Looking forward to 2019! Hope everyone has a safe New Years Eve! Author mfoersterPosted on December 31, 2018 December 31, 2018 Categories Music, Music Video, Song ReleaseTags bass guitar, Picture Window, solo, vocalsLeave a comment on Thank you for a great year! I had an issue with the site on Friday! Sorry for it being down! GoDaddy upgraded my site for me and it took everything off line. It’s back up now! Hope everyone is having a good Christmas season! My 100th video is complete and I am shocked! Thanks to everyone who has supported the channel! If you haven’t subscribed, please do! I would really appreciate it! It only took a month more than expected but here is my Fall Song Challenge video! Enjoy!